All kids should feel safe at school. 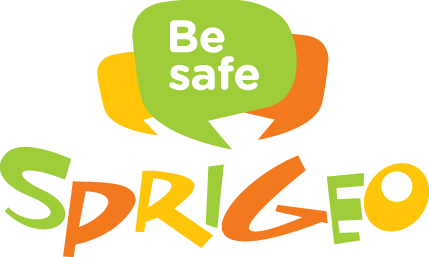 Sprigeo gives kids, parents, schools and their communities, a way to report potential safety threats, before tragedy strikes. 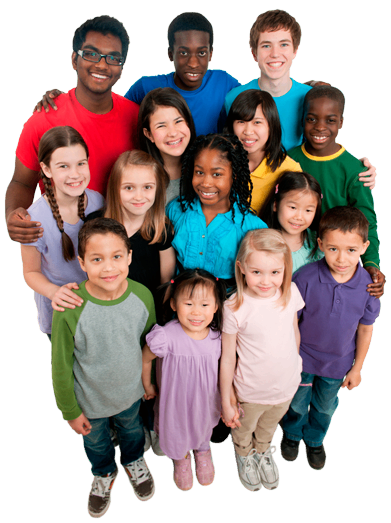 Safety threats impact the mental health and well-being of kids and teens everywhere. Without a proactive solution, confrontations will continue in schools and throughout communities. With kids and teens across the country counting on Sprigeo, we’ve made incredible progress. But why stop there? We’re on a mission to bring our platform to every school and every community. We’re helping to make schools safer, one tip at a time.